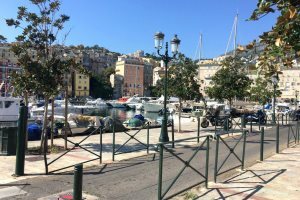 Whether it's a city break, a new adventure or a relaxing escape you're after, here are the best places to stay in and around Bastia. 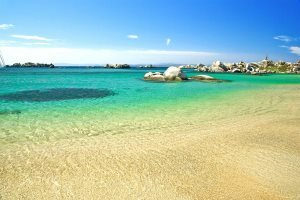 If a seven-night holiday isn't quite enough, you can now escape to Corsica for 10 or 11 nights with us, the destination specialist. 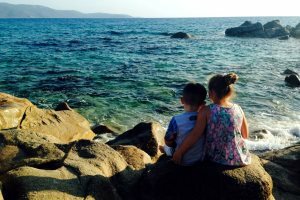 Treat your family to a 2019 summer escape to Corsica. 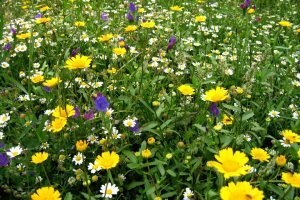 If you’re thinking ahead and want to get your dose of summer sunshine lined up for 2019, you’re in luck! 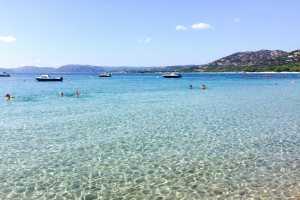 Whisk yourself away to Corsica for a few days of sunshine from spring 2019 - short breaks are now available! 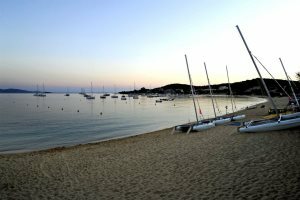 From romantic dinners for two, sunset beach walks, exciting activities and days out, Corsica is a superb choice for a couple's holiday. 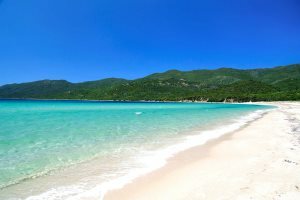 A stunning region of Corsica which is still very much untouched by mass tourism, Corsica's south is a stunning choice for a holiday to this beautiful Mediterranean island. 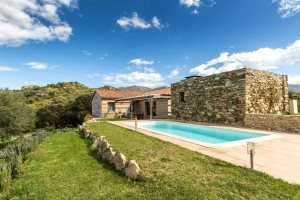 A traditional Corsican villa surrounded by lush green countryside. 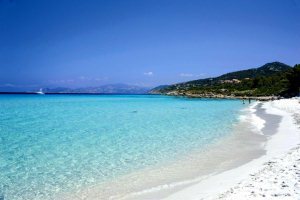 If you’re still searching for some summer sun, we’ve got some incredible last-minute deals, all departing the UK before September arrives! 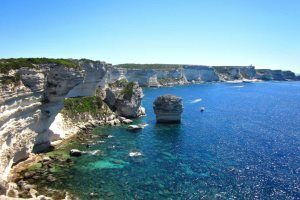 Located at Corsica's southernmost tip, Bonifacio is a bustling harbour town with an impressive citadel. 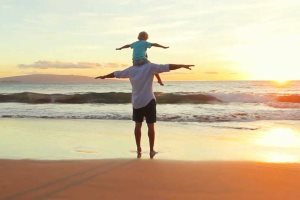 And unsurprisingly, there's plenty to get up to. 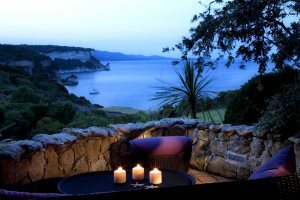 If this year's idea for a summer holiday is based on a romantic break for two, we've got you covered. 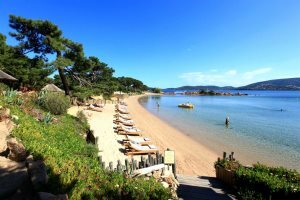 A state-of-the-art luxury villa close to one of Corsica’s most beautiful beaches. 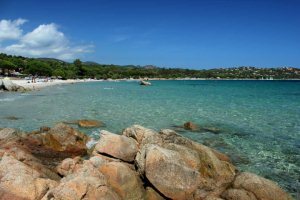 Holiday amongst some of Corsica’s most beautiful landscapes, all in one 14-night break. 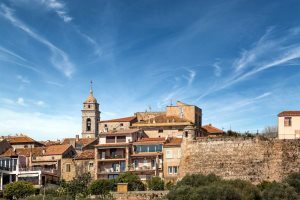 Spend a week or two this year enjoying everything from great food and warming sunshine to beautiful scenery and culture - flying direct from Manchester. 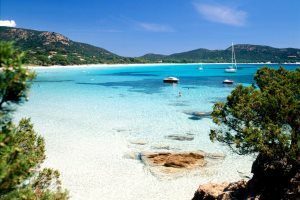 If you’re looking to explore Corsica’s hidden gems next summer and want to fly from the London area, you’re in luck. 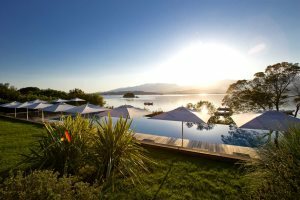 Looking for your summer 2017 beach holiday? 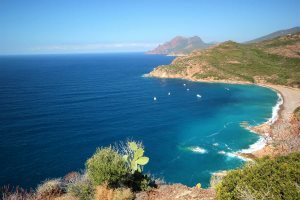 Here's what Corsica has to offer. 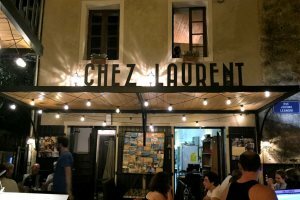 During a recent holiday to Corsica's south east, I discovered some lovely eateries, ideal for making the most of the local cuisine. 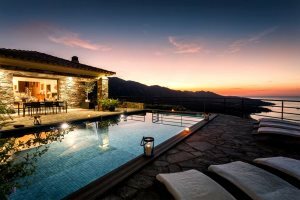 Discover why a Corsica honeymoon will allow you to enjoy the perfect destination, and browse some of our hand-picked romantic hotels, villas & apartments. 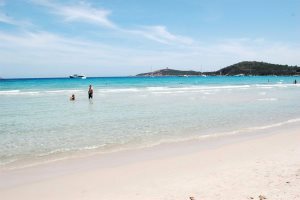 Discover some of our favourite spots to soak up the Corsican sunshine. 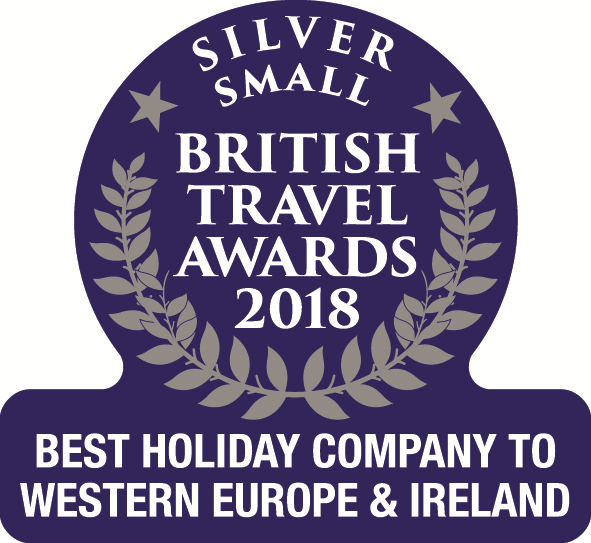 British Travel Awards - what do our customers think? 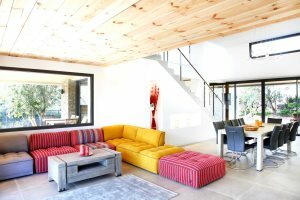 Highlighting our Feefo scores and what our customers feel about our service. 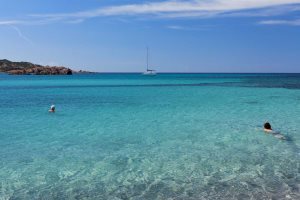 Some handy tips if you're planning your first visit to this beautiful island in the Med. 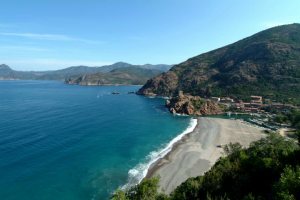 Explore more than one area of this beautiful island, all in one easy holiday package. 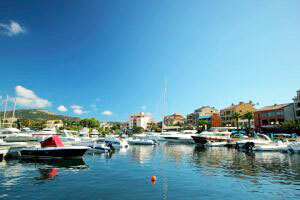 A compliation of images showcasing this beautiful Mediterranean island. 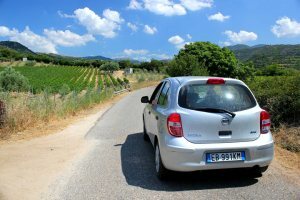 Here are some great reasons to have a car when on holiday in Corsica. 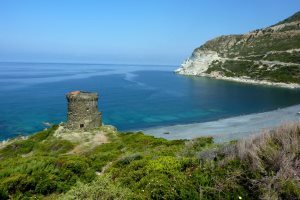 New to Corsican Places, find out exactly why we love Casa di Padula. 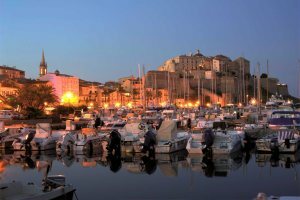 The south of the island is home to some of the Mediterranean’s most idyllic coastal settings, perfect for those on beach holidays to Corsica. 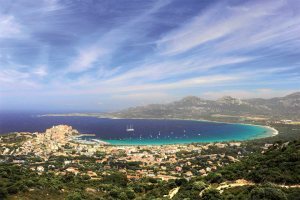 From great beaches to perfect properties, enthralling adventure to intriguing destinations, family holidays to Corsica are as popular as ever. 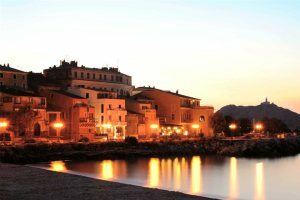 If you own a property in Corsica and would like to rent it through Corsican Places, you can find out more by visiting our Owners page. 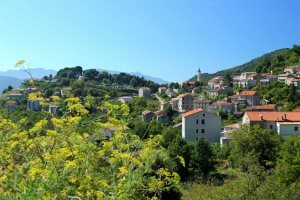 Vous êtes propriétaire d’une villa, d’une résidence ou d’un appartement en Corse que vous cherchez à commercialiser avec Corsican Places? 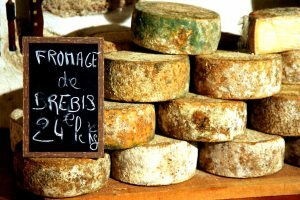 Cliquez ici.